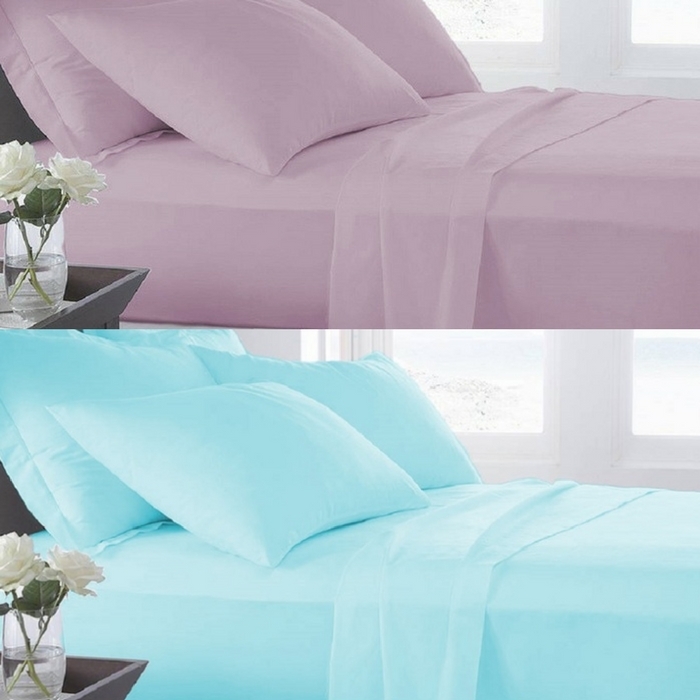 Microfiber Ultra Soft Sheet 3-Piece Set Just $19.99! Down From $100! You are here: Home / Instagram / Microfiber Ultra Soft Sheet 3-Piece Set Just $19.99! Down From $100! Are you in the market of bed sheets? Hop over to Groupon where you can score this Microfiber Ultra Soft Sheet 3-Piece Set for just $19.99 down from $99.99 PLUS FREE shipping for orders over $35! This sheets are soft and warm. Microfiber retains body heat, making it ideal for cold nights. It resists stains, wrinkles and pilling, maintaining a smooth surface longer than cotton and other fibers. They are available in different vibrant colors, too!